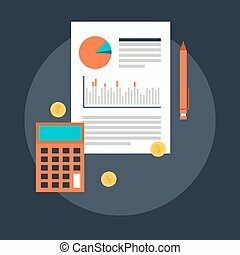 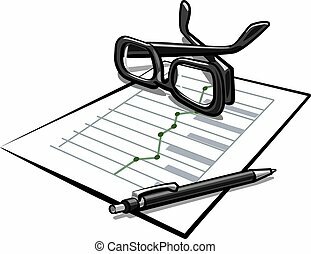 Accounting illustration of spreadsheet and business financial charts. 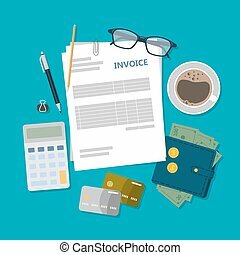 Invoice accounting illustration. 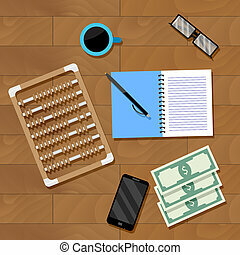 Desk top view with calculator, papers and eyeglasses. 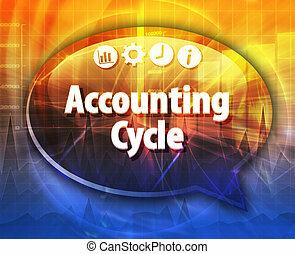 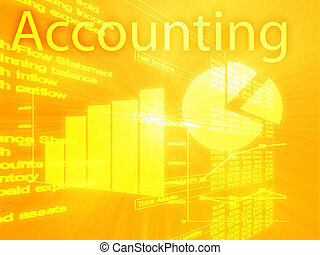 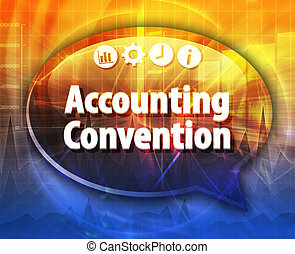 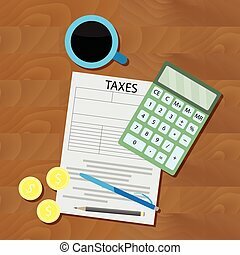 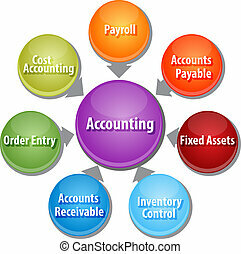 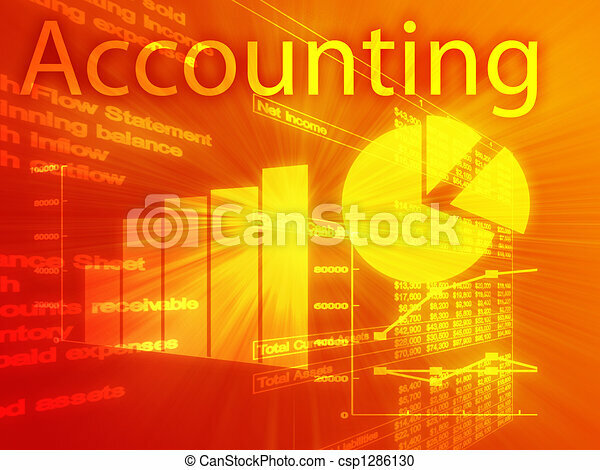 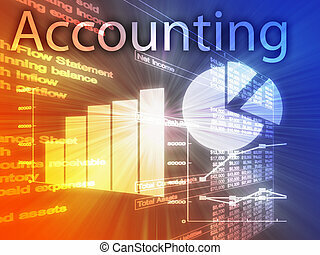 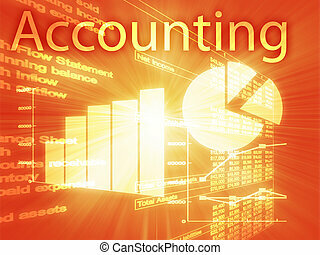 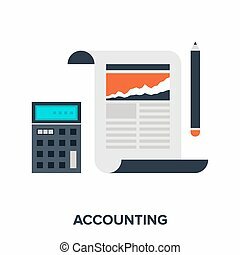 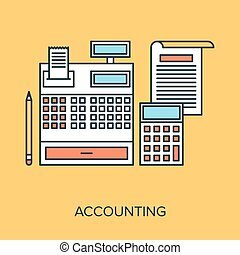 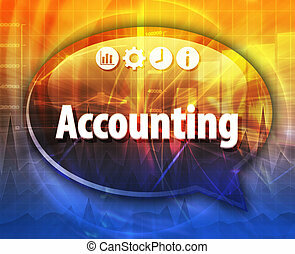 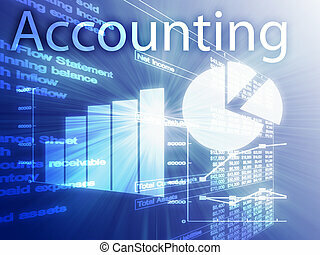 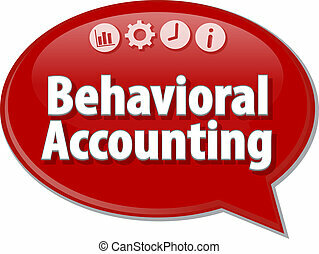 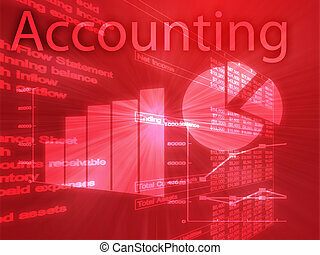 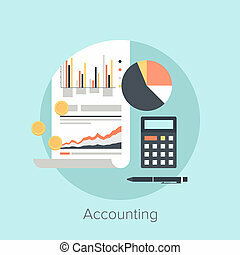 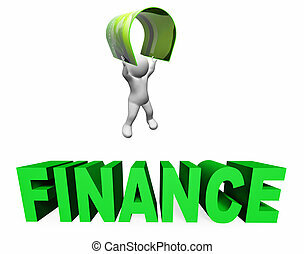 Flat style illustration of accounting concept. 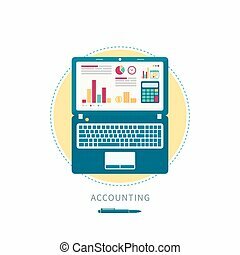 Vector illustration of accounting flat design concept. 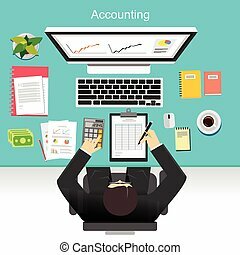 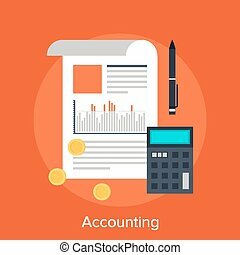 Abstract vector illustration of accounting flat design concept. 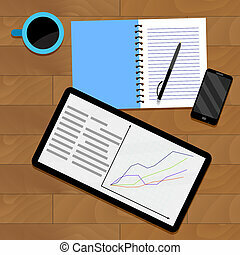 Vector illustration of accounting flat line design concept.